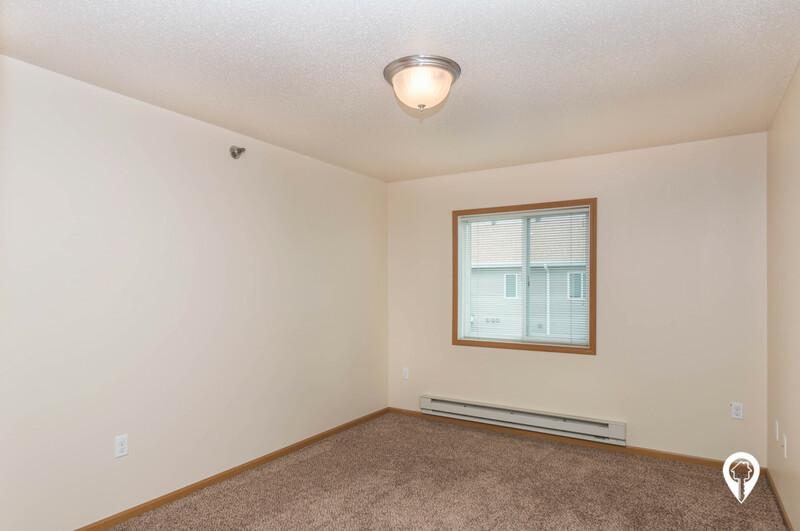 $695 - $930 / mo. 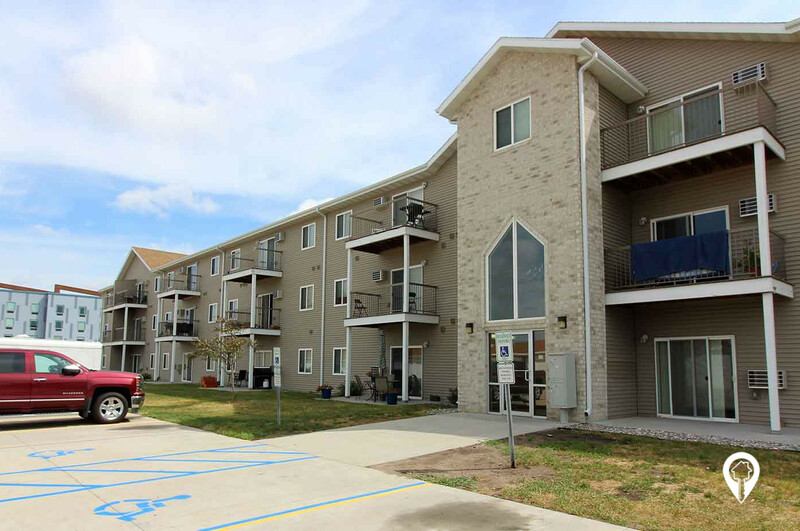 659 - 1010 sq. 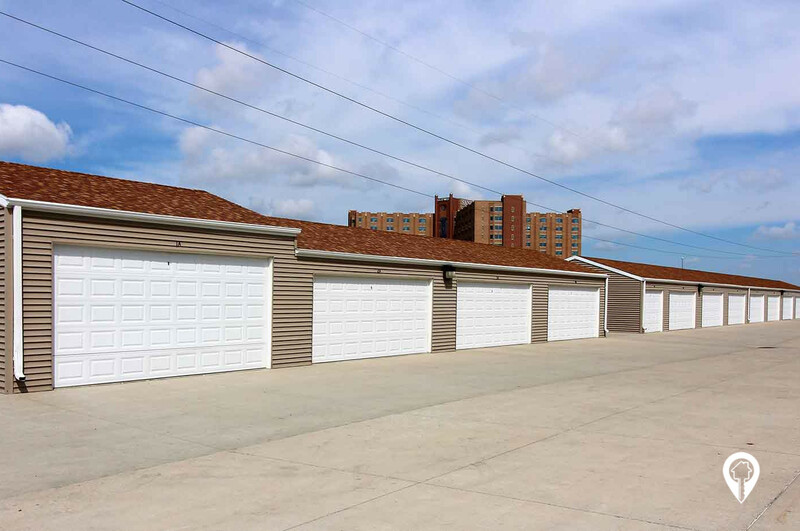 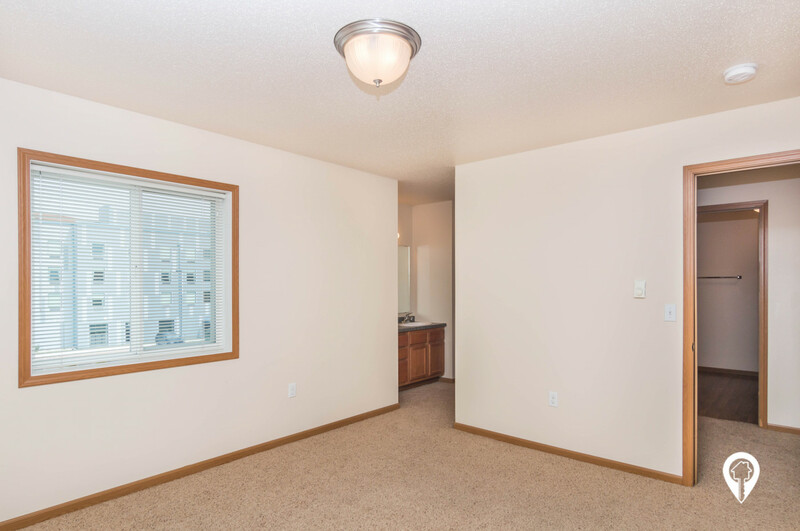 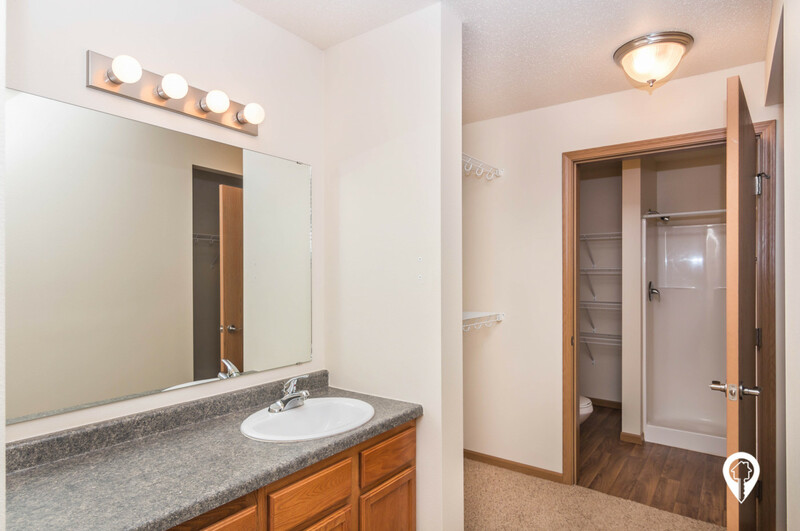 ft.
Country Meadows Apartments in Fargo, ND offer apartments for rent in the Fargo, ND area. 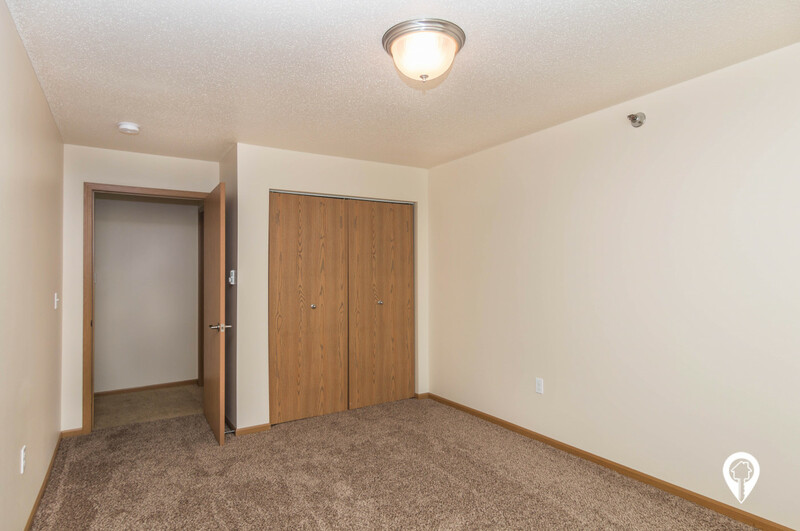 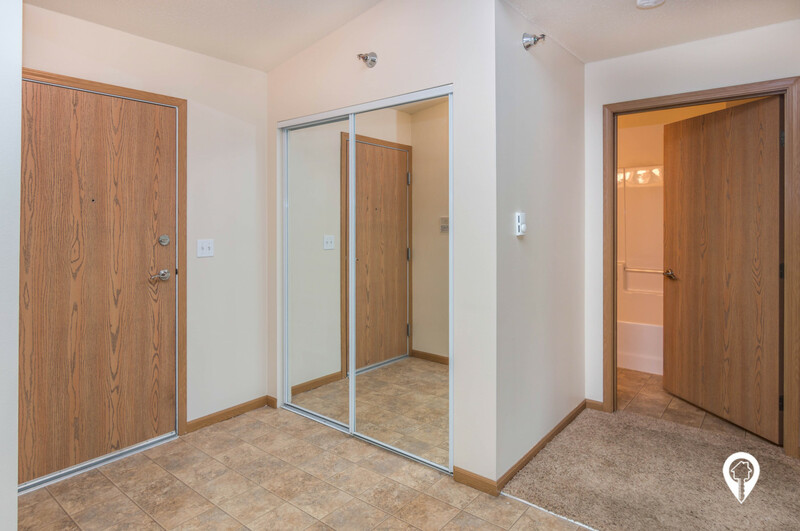 Country Meadows Apartments are beautiful 1 and 2 bedroom apartments near Sanford Medical Center in beautiful south Fargo. 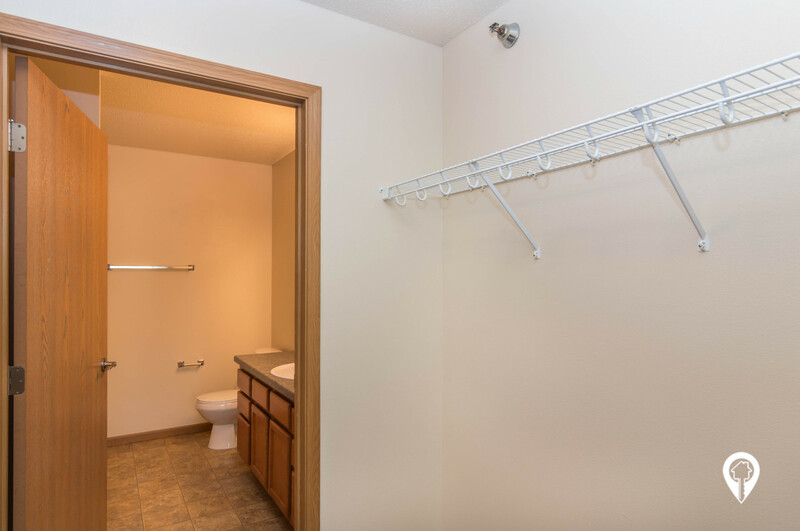 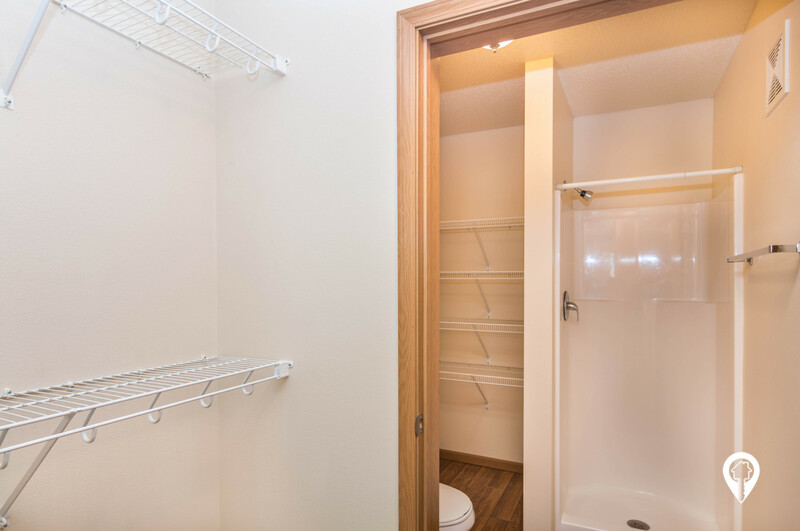 Enjoy a washer and dryer in each apartment as well as an included garage! 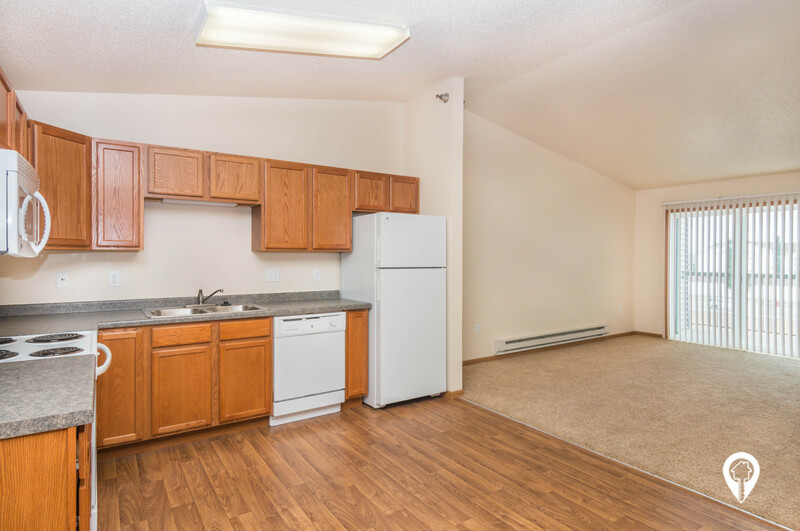 These units are cat and dog friendly! 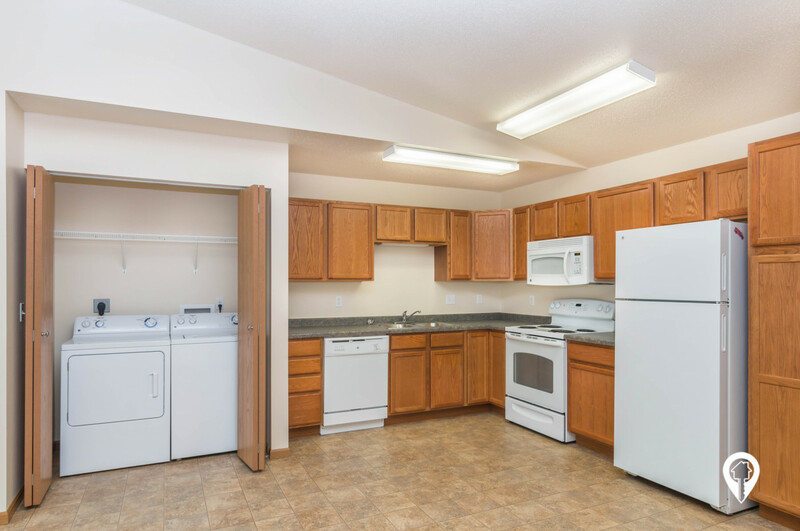 1 bed 1 bath $695 - $715 1 Bed, 1 Bath 659 sq. 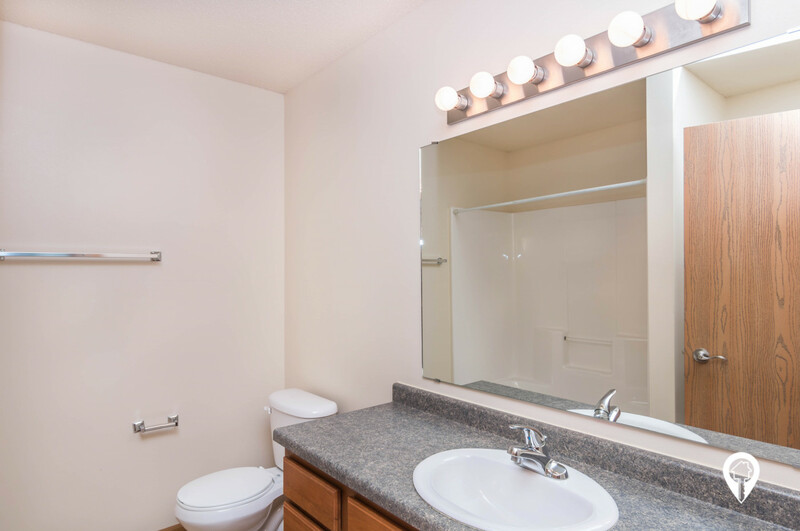 ft.
2 beds 2 baths $845 - $930 2 Bed, 2 Bath 1010 sq. 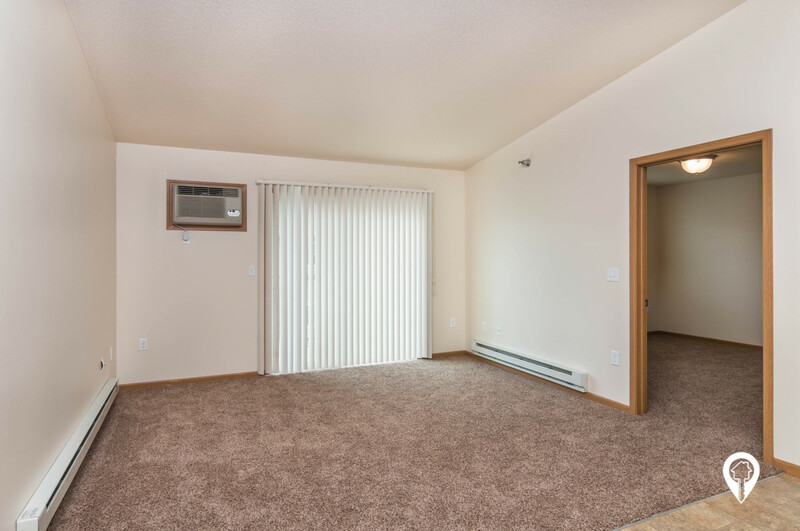 ft.
No Pet Rent, $500 Refundable Pet Deposit. 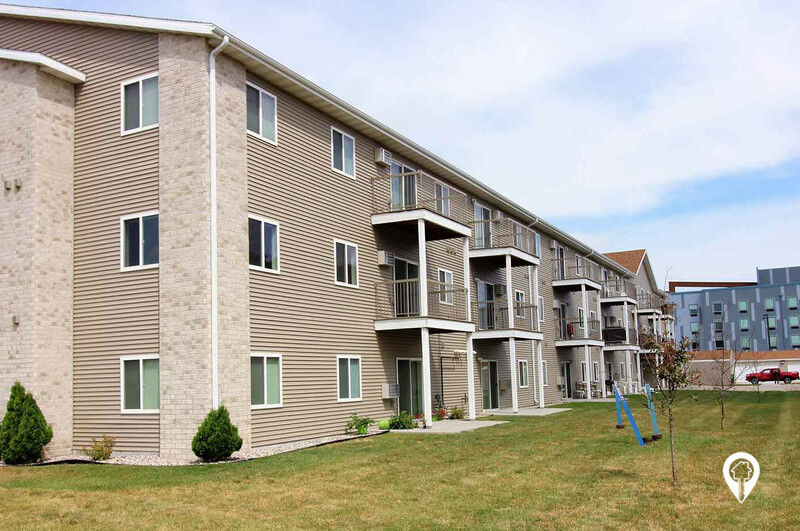 From 45th St, head west on Amber Valley Parkway. 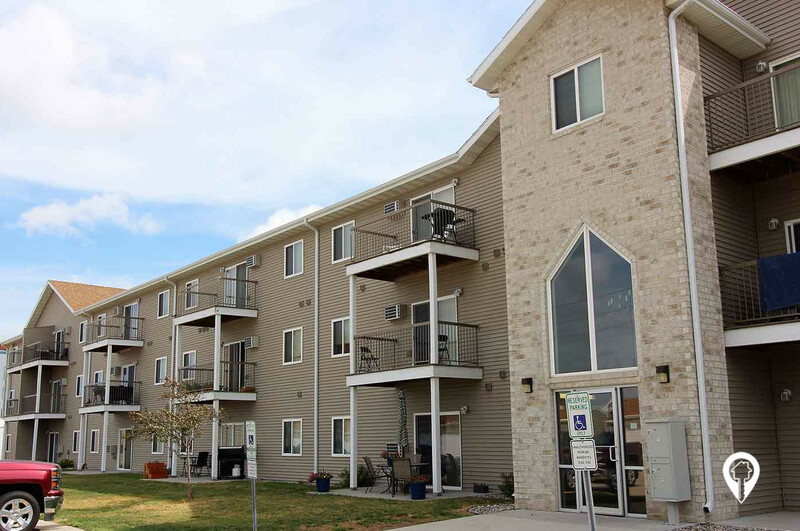 Country Meadows Apartments is on your right.